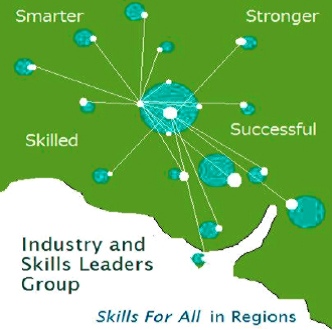 The Industry Leaders Group operates within the Skills for All Regional Network structure to focus on influencing and informing the Department of State Development’s broader workforce development priorities and enabling a stronger connection between DSD policies, programs and local industry skill needs. The Industry Leaders Group is DSD’s main connection to regional industry, employers, economic development bodies, schools, universities, non-government and community organisations and other stakeholders. 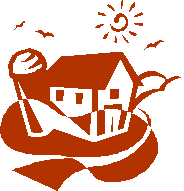 The Group has been established to recognise the significant and unique impact that regional communities have on the State’s economy, and the importance of local solutions to achieve shared industry, government and community objectives.